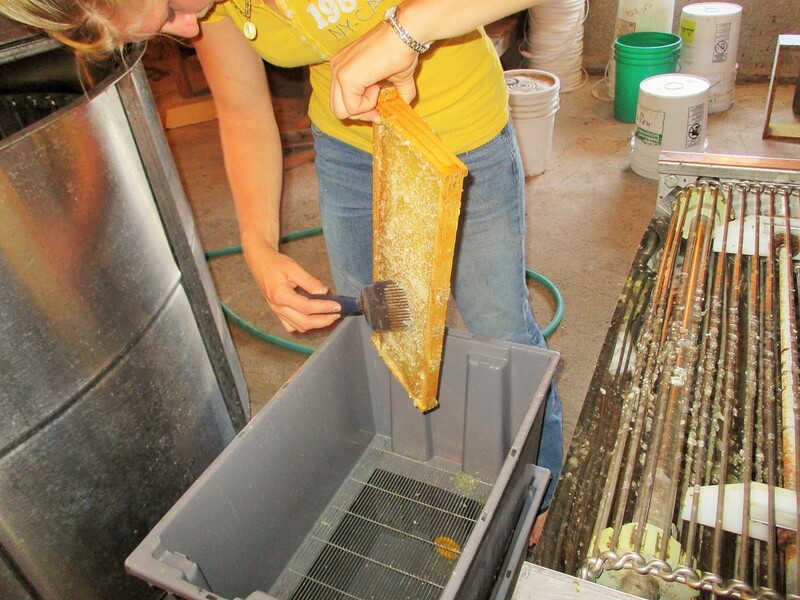 Honey supers the day of harvest. Beautiful! 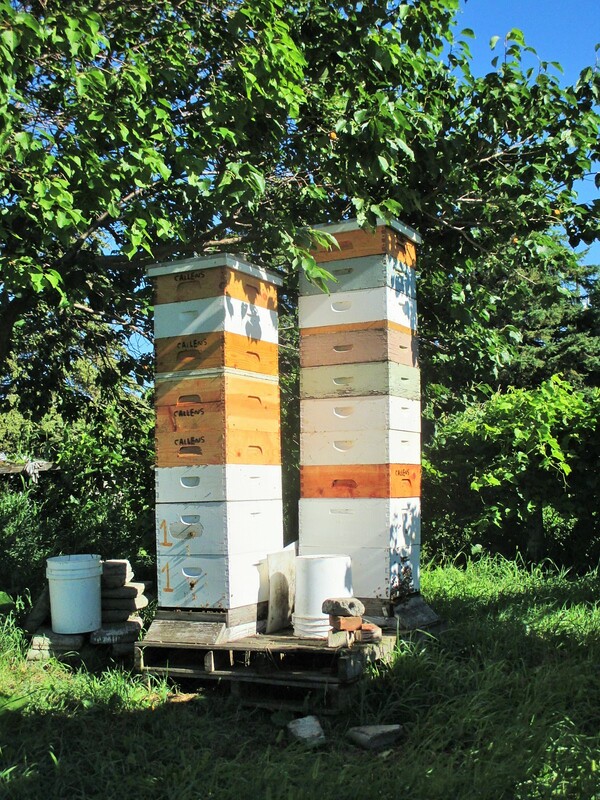 It was a pretty good year for honey production. Marisa and Silvana spent a huge amount of time creating queens. There was a lot of trial and error, which in this case is not only necessary, but a good thing. We have a fair number of new Queens. This new line of queens will hopefully be more gentle, disease resistant, pest resistant, cold hardy, and hopefully be good honey producers. 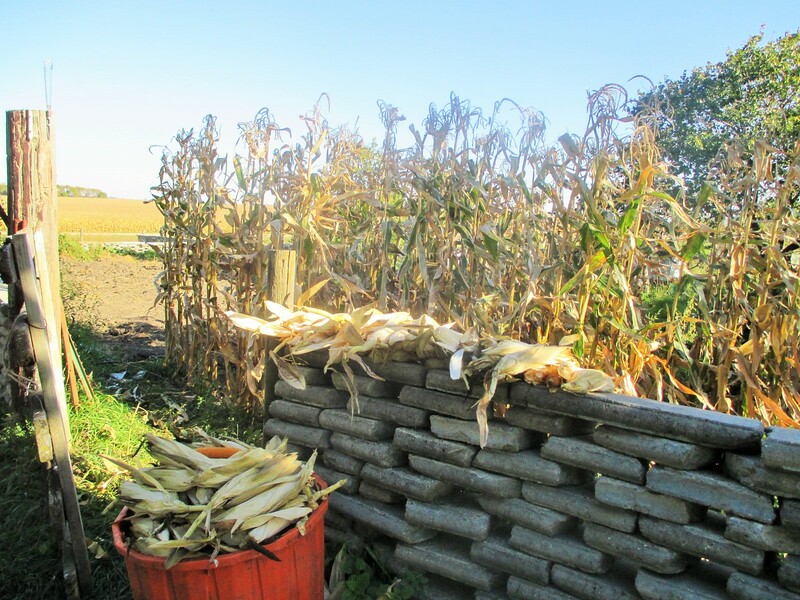 There were two harvests for us and we ended up with 915#. 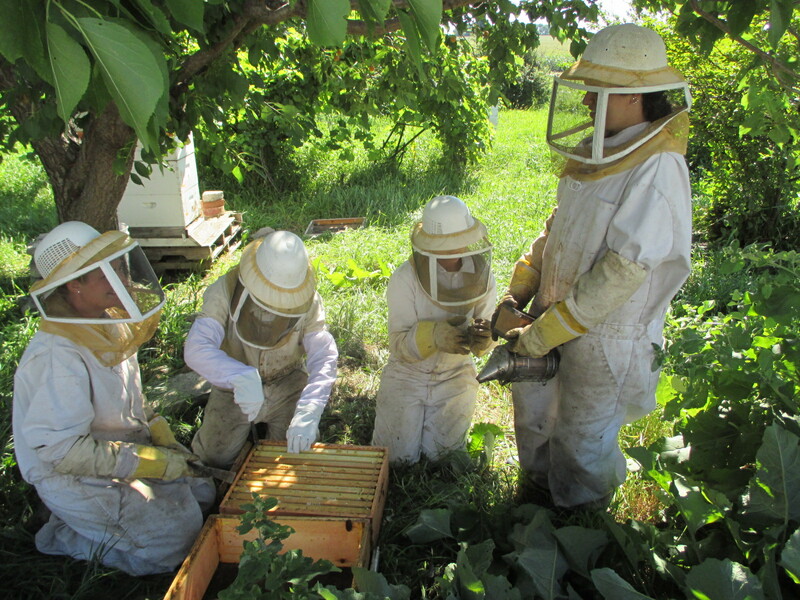 Marisa, Silvana, Maggie and my niece Chiara gathering the honey. Marisa is seen removing any wax caps that may have been missed by the machine. 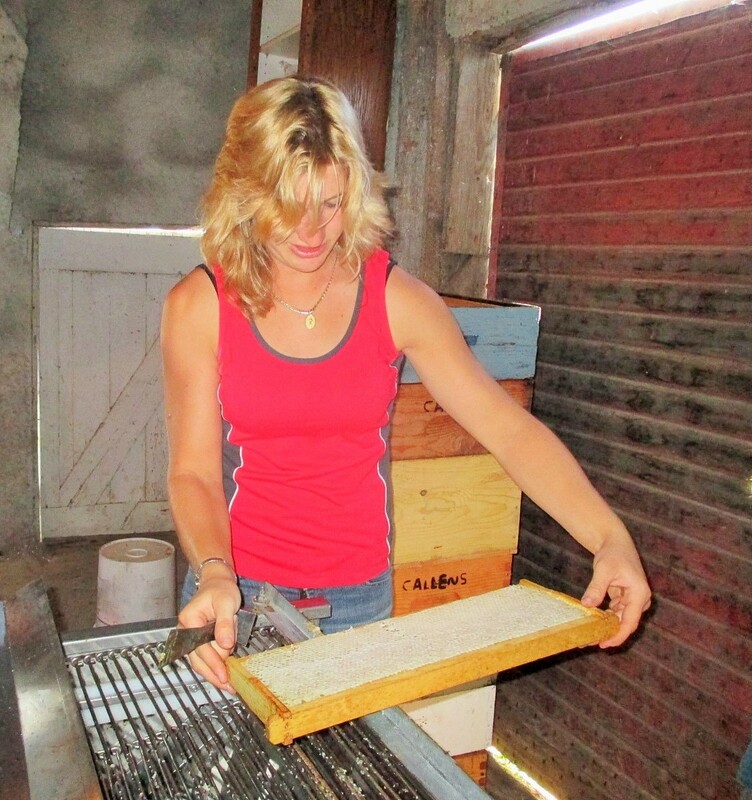 Here Silvana is placing a full frame of honey onto the uncapping machine. 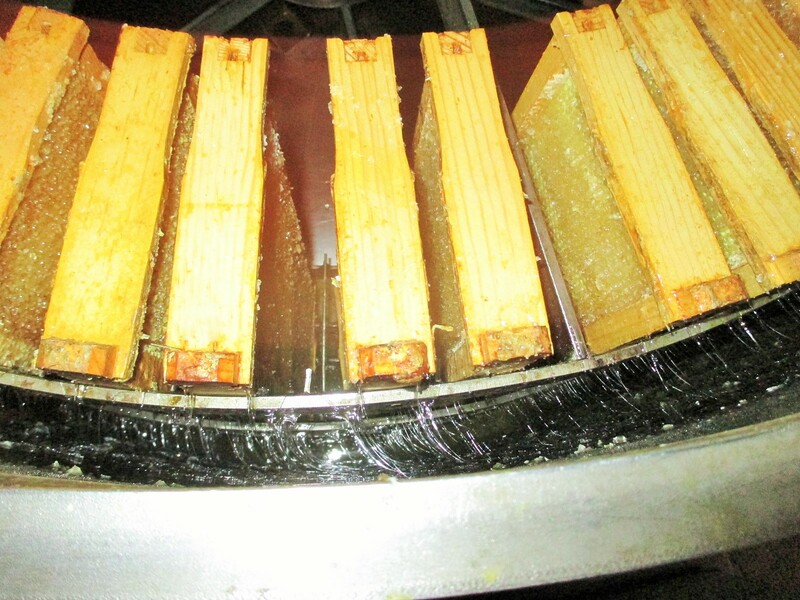 Beautiful, light honey being extracted 60 frames at a time! 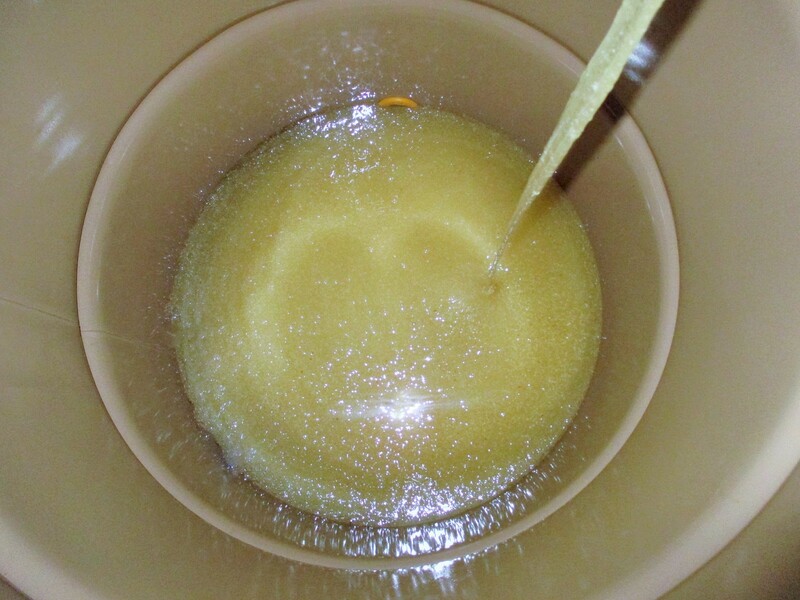 Honey being pumped into holding barrel just before straining. Hopefully the winter won’t be too harsh this year and we look forward to whatever Spring will bring in 2016. We have plenty of honey for sale. 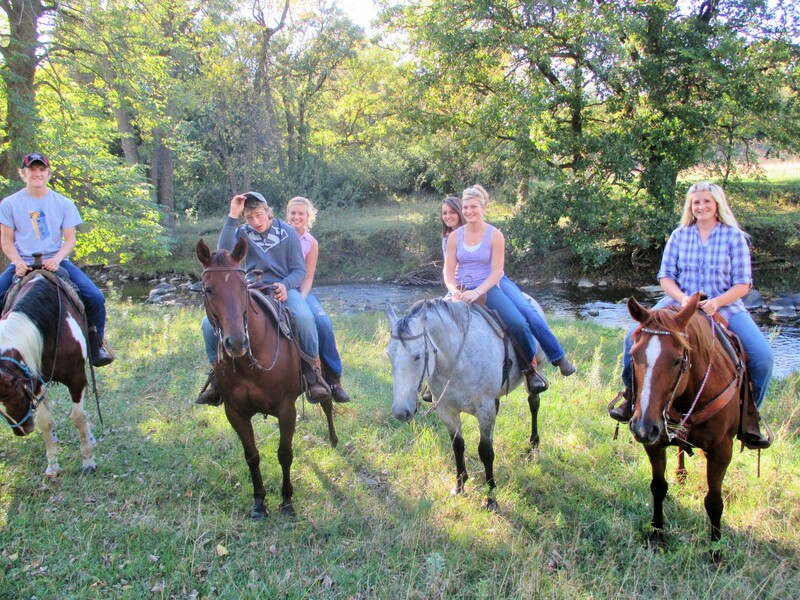 If you are local stop in at Brads Market in Minneota or Moberg Meat Center in Canby. Call ahead for farm pick up. If you’d like a box shipped at bulk shipping rates email me at calico10@frontiernet.net We’ll figure out details for the best deal. Our gardens did well this year and almost everything is put up for the winter. Parsnips and carrots are still out there. 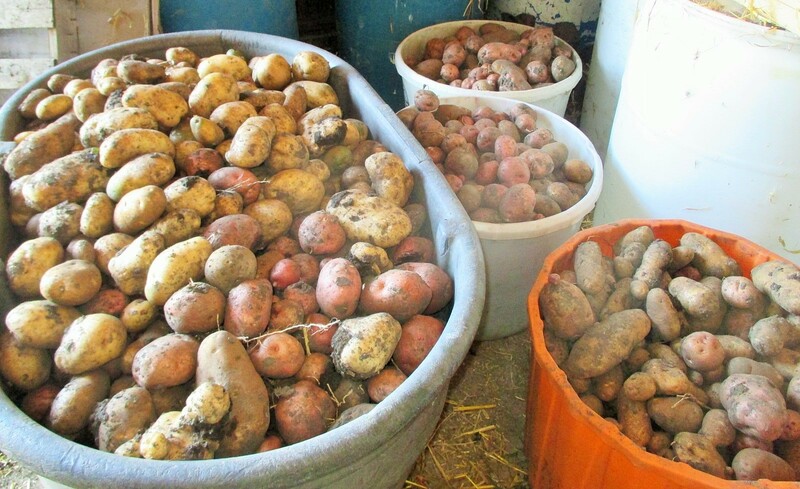 The potatoes were a super bumper crop and we finished sorting them yesterday. A very late frost left us with zucchini going into October and as a happy result, we still have some left out in the butcher shop. Potatoes to be served at least three times a day! Beautiful hay to be turned into meat and milk. Insert Fall fun between long work days. I’m looking for a market for Certified Organic Non-GMO Emmer Wheat which is an ancient wheat with very low gluten content and a much healthier choice then modern varieties. 10,000 to 12,000 pounds! It bakes up lovely and does rise when baked. We are waiting on a mill in SD to get it hulled out and have only done our own by our small antique machine so far. 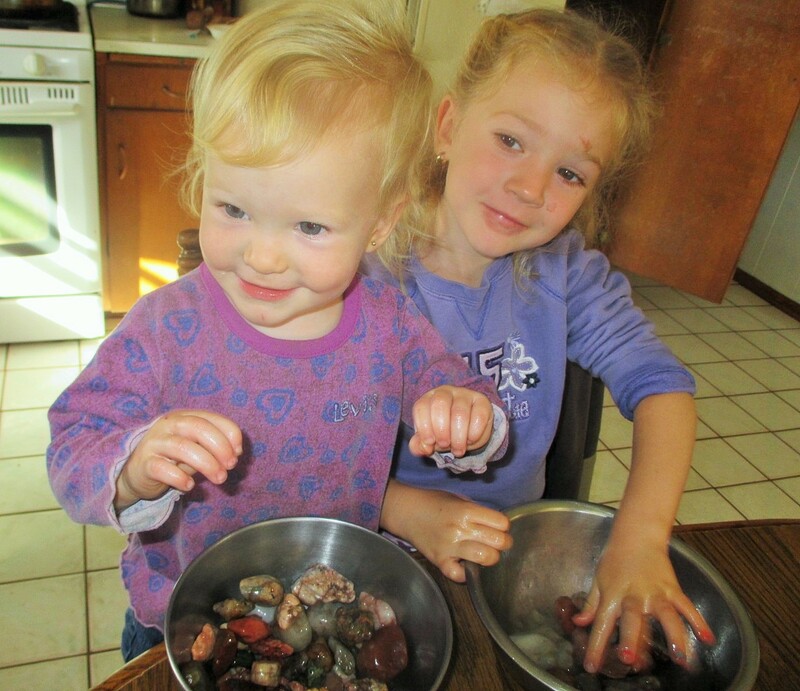 Stay tuned………..
Josie June and Kallie Jo helping me shine up my rocks. 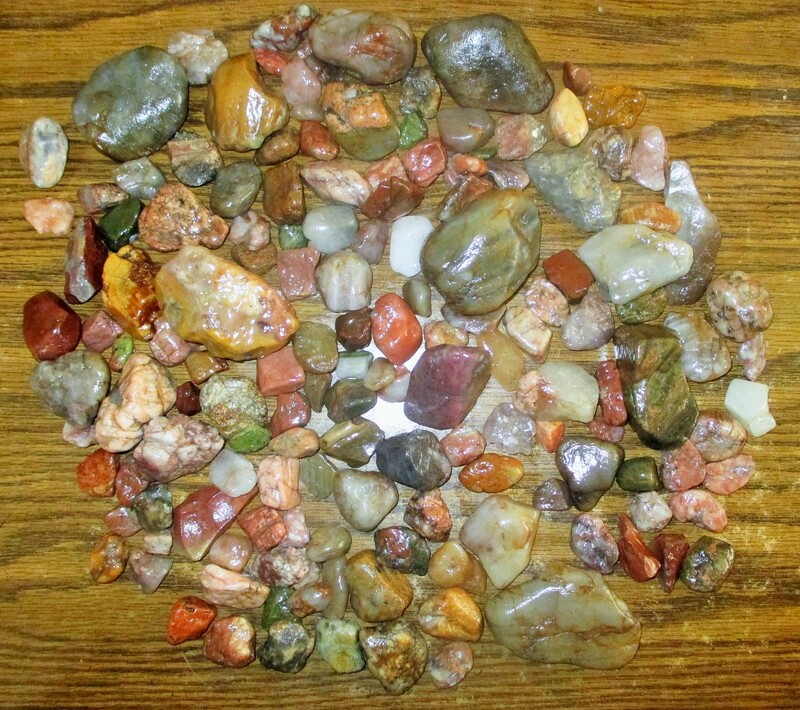 Every chance I get, I hunt rocks. Guess you’re never too old or young to start a hobby! These are from Western Nebraska on our way to the Cheyenne Rodeo. It helps make the memories sweet for me! God bless everyone, everywhere. Take time to see the little things HE puts before us every day. 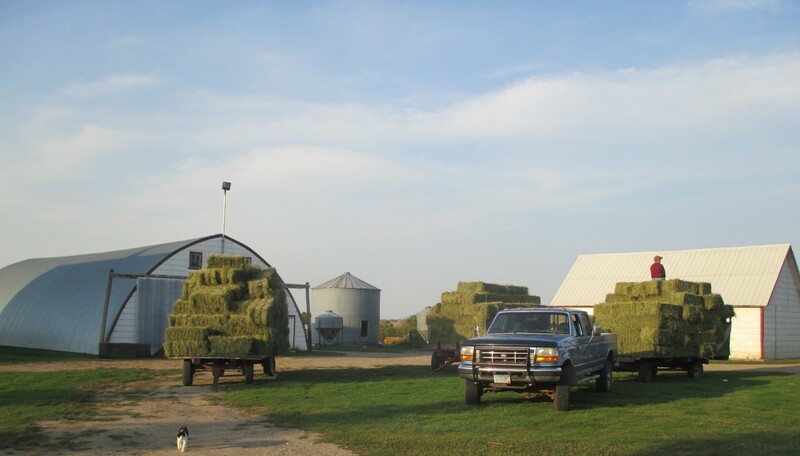 This entry was posted in HONEY FOR SALE and tagged Callens Honey, Emmer Wheat for sale. Bookmark the permalink. F’s girls are so dang adorable! Look at those faces and tiny fingers!